If you have always dreamed of owning a home cinema projector that brings the truly cinematic quality of 4K into your home, then look no further! And with the summer promotion, you'd be silly not to pick one up! 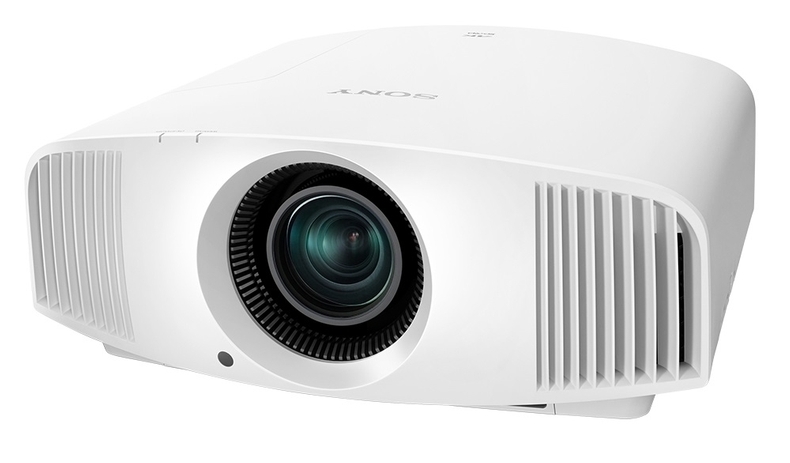 Sony have recently released the VW-270ES, a projector that produces exceptional 4K resolution images, over four times the quality of Full HD. Designed for today's home cinema rooms and living spaces, the VPL-VW270ES delivers stunning, detail-packed images. And with high brightness, you're guaranteed an exceptional picture even in well-lit rooms. The 270ES is guaranteed to impress anyone that experiences its clarity. If you are in the market for a home cinema projector with phenomenal specifications, then the 270ES is for you. Pop into either stores today to experience for yourself why all of our staff are blown away by this projector!